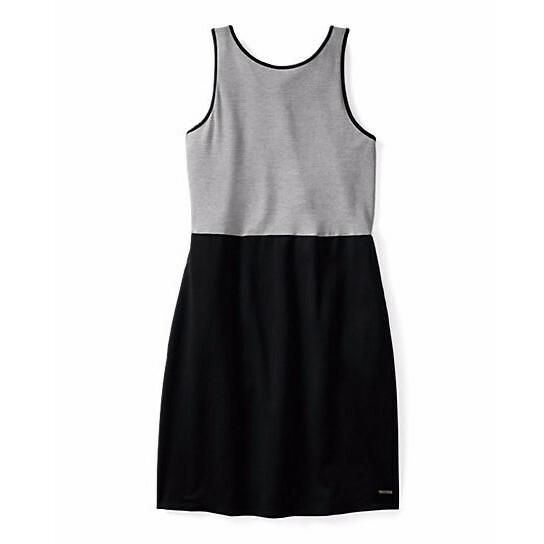 Merino gets dressy in the Sloan's Lake dress. The contrasting fabric combination of a ribbed bodice and a woven skirt classes up any occasion, while hidden pockets help keep a casual vibe. 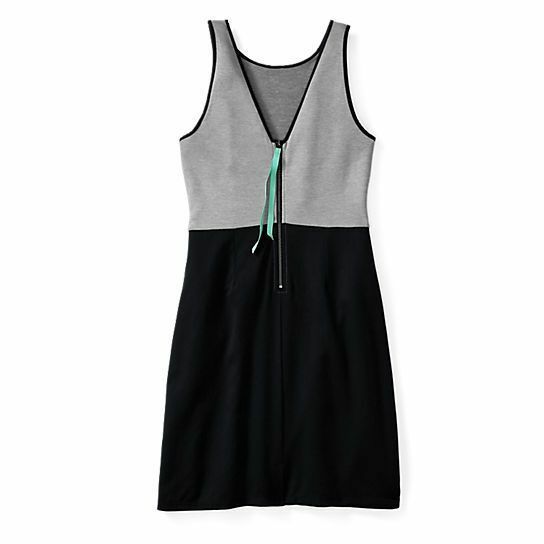 A wetsuit-inspired back pull adds a pop of color. 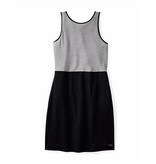 Breathable, temperature-regulating Merino combined with ultra soft and wrinkle-resisting TENCEL® fiber make this an ideal dress for anytime you need to step up your style but still stay comfortable.